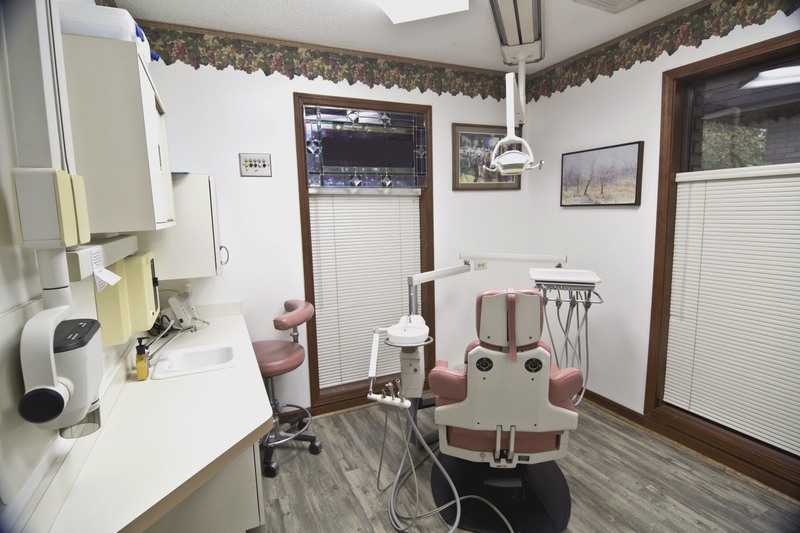 Our mission is to provide you with comprehensive cosmetic, implant and family dentistry that includes superior preventive care, halitosis treatment, traditional dentures and implants. 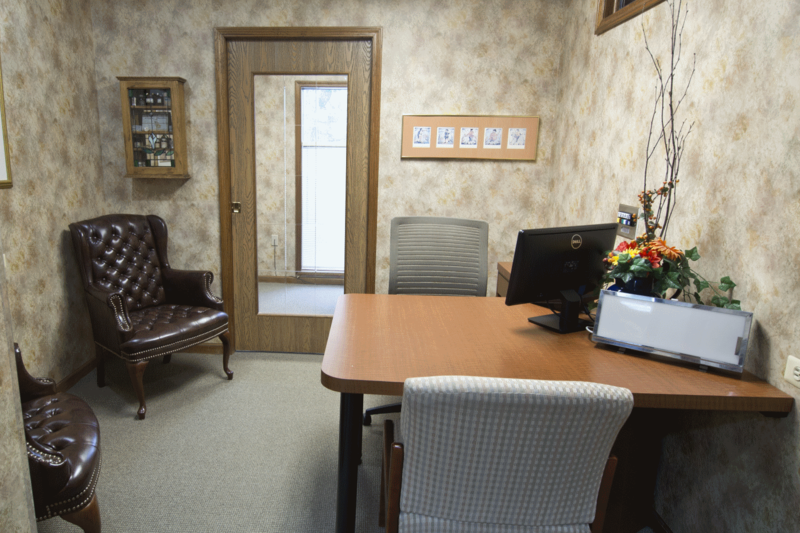 Our efficient and tranquil office, our high quality care, and sensitivity to your budget lead to long-lasting relationships with our patients. How do we accomplish our mission? Each and every day, we focus on providing personalized, professional service and exceptional value to every patient. 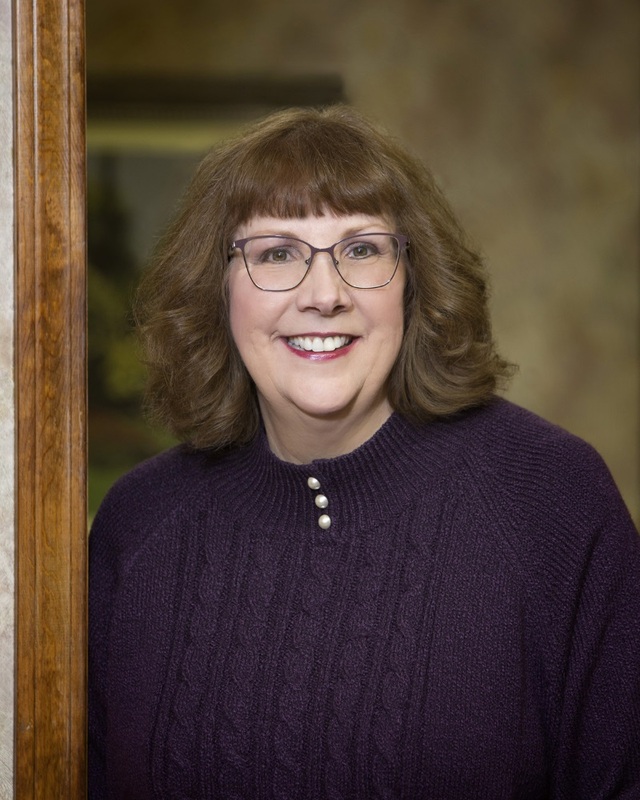 With our loyal and long standing staff, you have the confidence of knowing your care is in the hands of experienced professionals who are committed to your dental health. We recognize that many current and prospective patients are having difficulty making ends meet in these trying economic times. We understand this. We work with you to find solutions that meet your needs. Learn more about Insurance and Financing options. Current patients . . . we look forward to seeing you again soon! New patients . 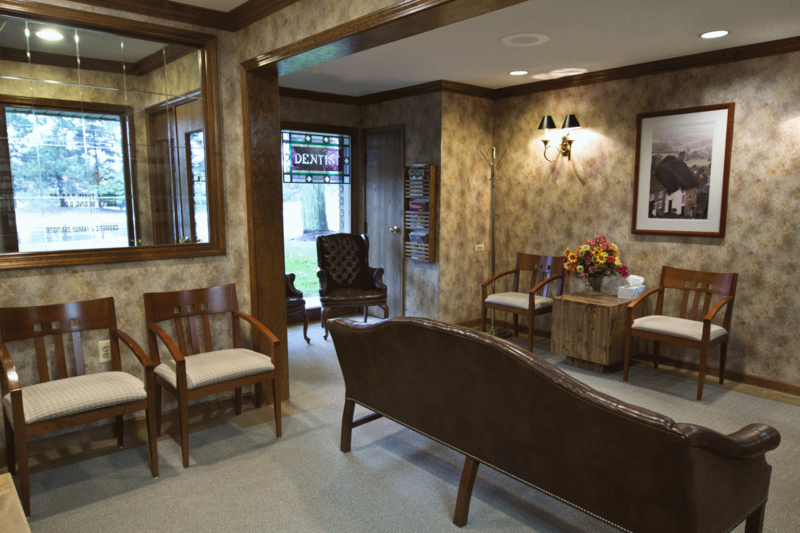 . . we look forward to meeting you to discuss your dental care needs. On behalf of our entire professional team, thank you for visiting our website. I drive many miles just to have Dr. Diesing take care of my teeth. She is wonderful! Everyone in this office is very warm and welcoming. I don’t live close, but fell in love with this place a few years back. The drive is worth it! I was having a sad day and she even managed to brighten it. Dr D is really a nice person. My appointment was with Dr. D. As always, Dr. D. went out of her way to answer all of my questions about upcoming dental procedures and insurance questions. I am always impressed with the professionalism and friendliness of everyone in the office. Wife’s family went to Dr. Diesing and Dr. Siman. Now our whole family goes. Thoughtful staff who’ve been there from the beginning.